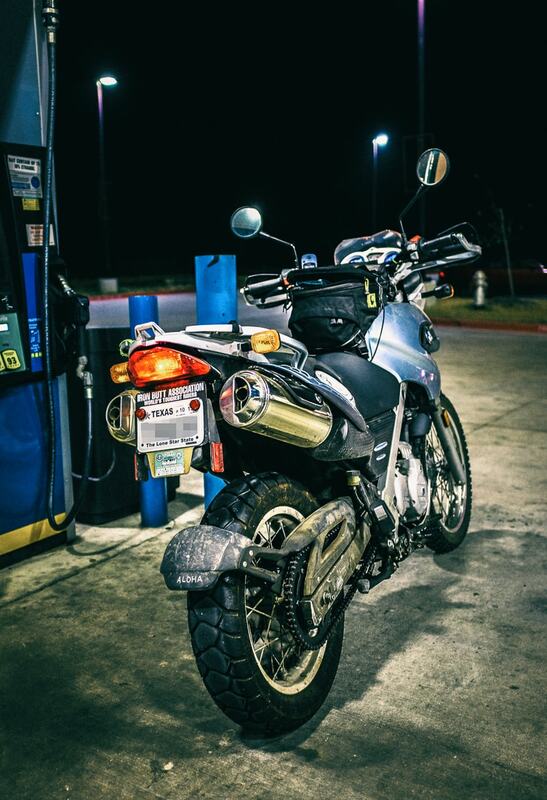 Tonight I rode my motorbike  around the neighborhood and stopped by the gas station. ⛽ For some reason, I thought the fuel tank was almost empty but when I filled up, it only took .6 gallons and the gas was right at the opening. I’m not sure how I got confused by it. But whatever. I then rode around some more, which is totally fun at night, but it’s also very dangerous in this part of Texas because there are so many deer that come out in the evening. 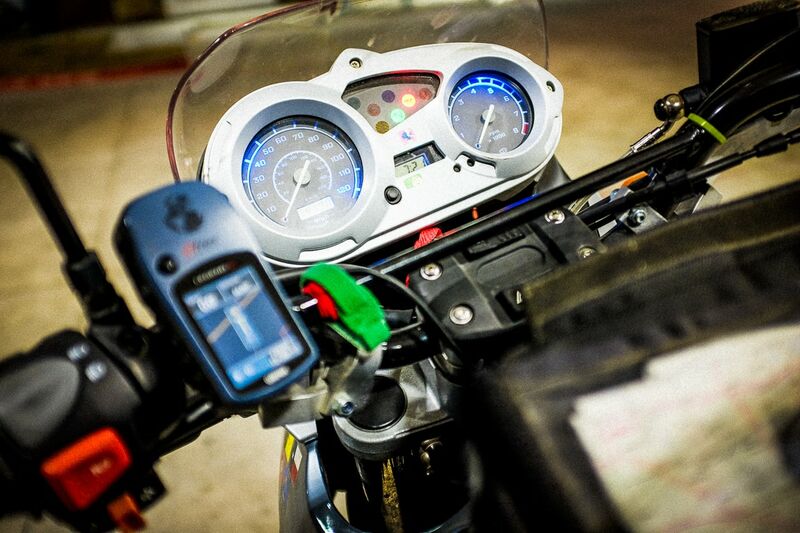 So it’s important to have a finger or two around the brake lever when going past the forests. This video for the Yamaha SR400 is one of my favorites. It’s a little cheesy, but it kind of gets at what is great about riding a motorbike.